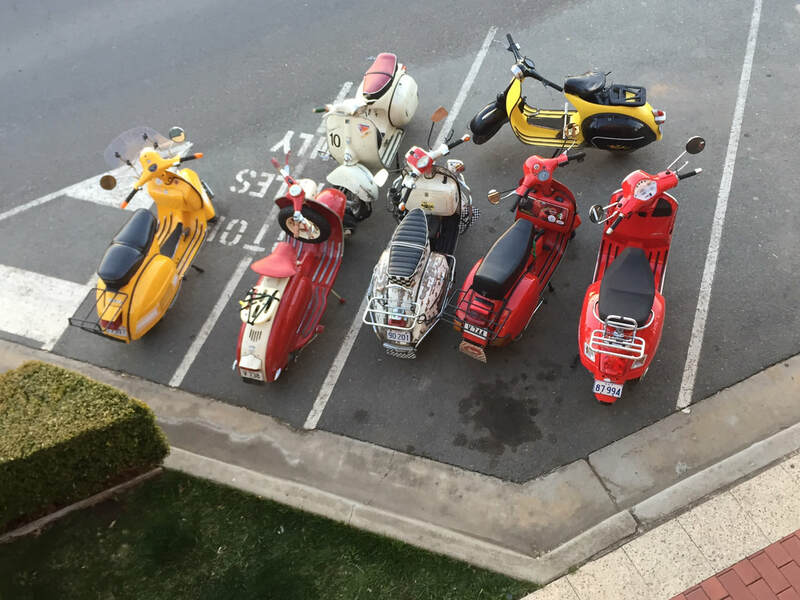 This rally is all about inclusion; if you have a scooter you are welcome to come along. 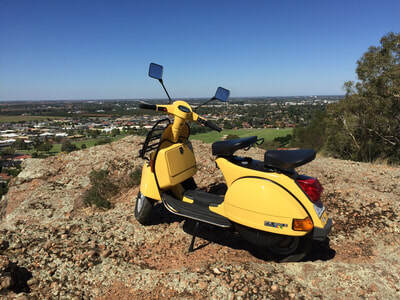 There are a lot of scooter clubs in Australia but many exclude some types of scooter. 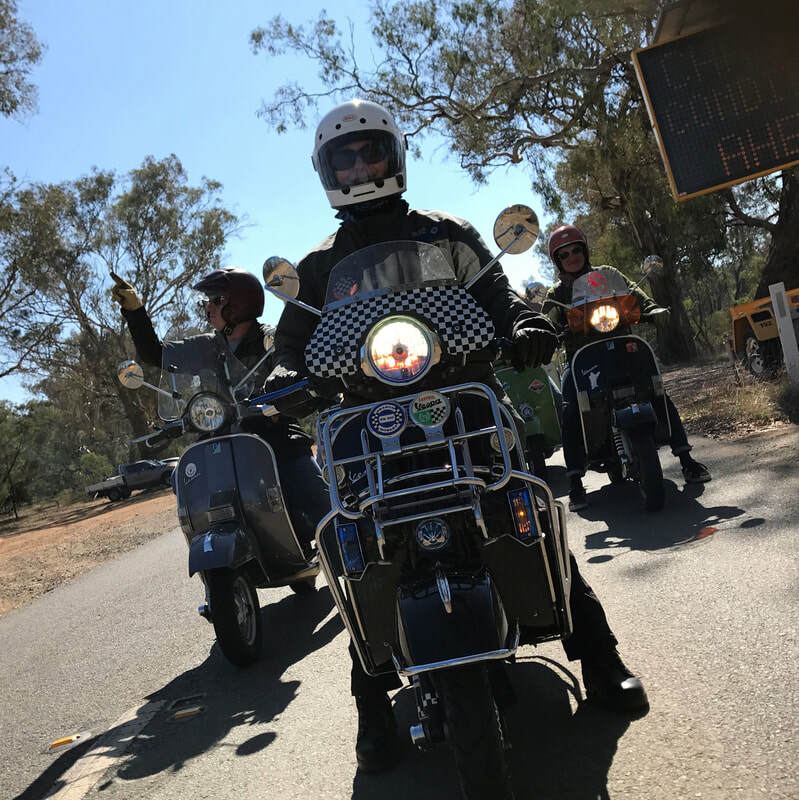 The National Scooter Rally has been running for many years and is open to all scooter riders and is a place where people in different clubs can get together. Modern, Vintage, Classic, Automatic or Geared ... come along! 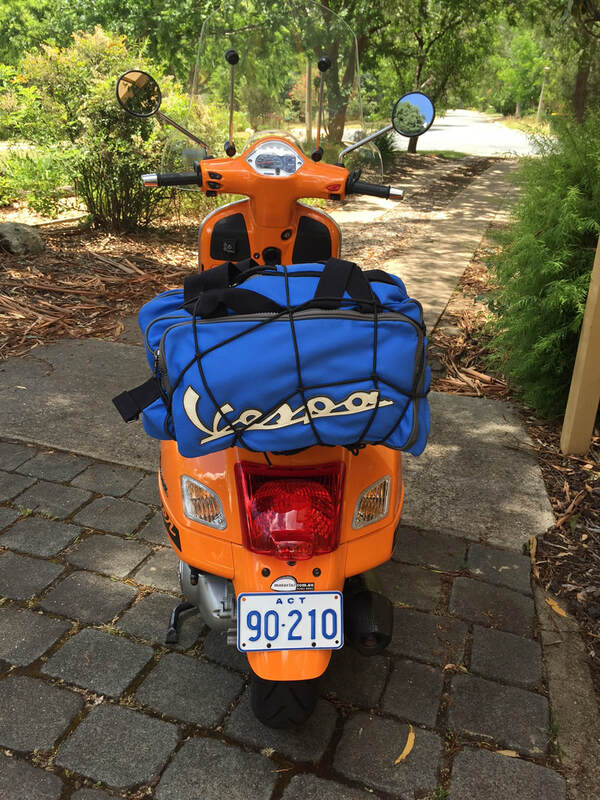 Scooters are not just for riding to the shops or to work - get out there and enjoy bigger rides.